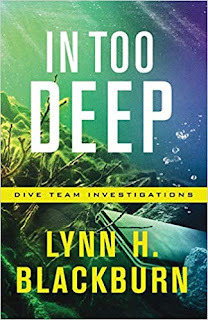 Lynn Blackburn's latest book, In Too Deep, has plenty of twists and turns as best as I can tell. To be completely frank here I absolutely loved it. What I love about this book, is even though I have read countless fictional crime novels, this one takes it to a different level. With characters as well-developed and with amazing dialogue i couldn't put this book down. In fact, I was re-reading it to see if I missed anything. With that said, Lynn Blackburn has won a couple awards for mystery and suspense novels; one being 2016 Selah Award for Mystery and suspense and a 2016 Carol Award for Short Novel. She has also written the books Beneath the Surface, Hidden Legacy, and Covert Justice. If there is anything I could add on to her writing credibility is that she has the ability of writing well-crafted, well-rounded stories that take the reader to a different place. 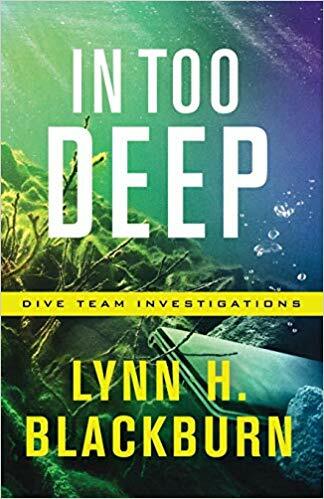 In Too Deep takes the reader on a ride showing a link between investigator Adam Campbell and an accountant who has her own secrets. But it's one that's truly deadly. Adam finds he has to turn to his friend Sabrina Fleming, a forensic computer analyst working at a university. The more they dig deeper into the case the deadlier the crimes become in an attempt to hide the truth from being exposed. As Jesus tells us, "If you continue in My word, you are truly My disciples. 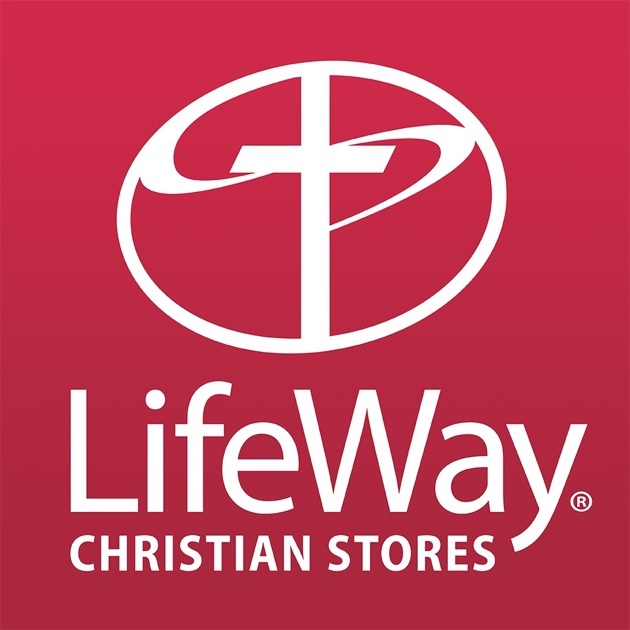 Then you will know the truth, and the truth will set you free" (John 8:31-32, Berean Study). 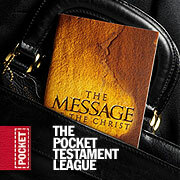 But in the context of this book the truth has deadly consequences. I truly loved this book and it is one of those books that deserve multiple readings. I received a copy of this book from Revell for a fair and honest review.